Alkylate petrol is the collective name for the finest and purest petroleum fractions going to produce. Several hazardous hydrocarbons present in commercial gasoline is almost completely gone in alkylate petrol – arenes and olefins, sulfur and benzene. This, together with lower vapor pressure makes alkylate petrol a far less irritable and unhealthy product. The difference between alkylate petrol and ordinary petrol is immediately evident, not only does it smell less, you will not feel dizzy either. The engine will run better as it is free from soot and interfering particles. In the long run Your machine will work better with better start up, especially after the storing for several months – perfect for Your lawnmower when the season starts. 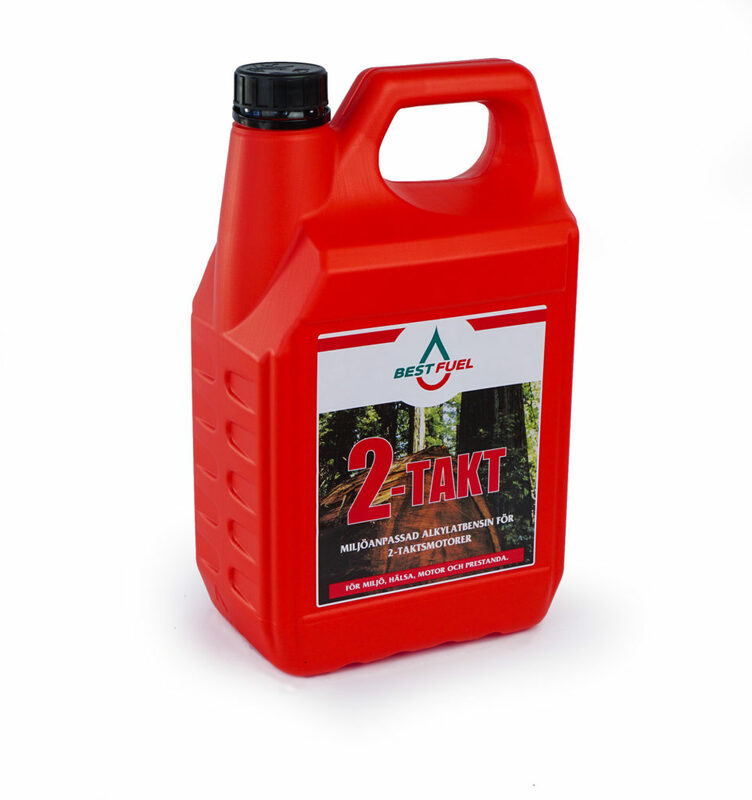 Alkylate petrol contains virtually no aromatics and alkylate gasoline in 2-stroke engines has been shown to decrease the most unwanted emissions, PAHs (polyaromatic hydrocarbons), by 80 -90%. Many PAHs are carcinogenic, others are acute-toxic. 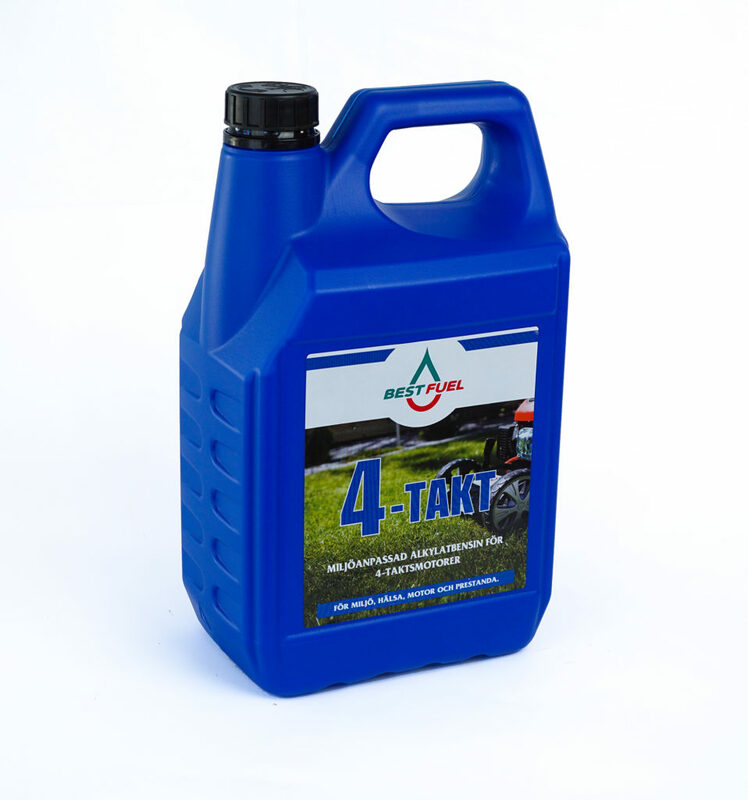 Learn more about alkylate petrol below by clicking each product.